 FM Approvals has been made aware of a non-FM Approved Shandong Lede Machinery Co., Ltd grooved end coupling that has been sold through distribution in South Korea bearing the FM Approvals certification mark. Hazard Involved: FM Approvals was made aware that several thousand units of the Model XGQT4 Fast Connect Couplings were shipped to and installed in South Korea bearing the FM Approvals certification mark. This specific model of coupling (XGQT4) is not FM Approved. It is believed that the couplings were only shipped to South Korea.